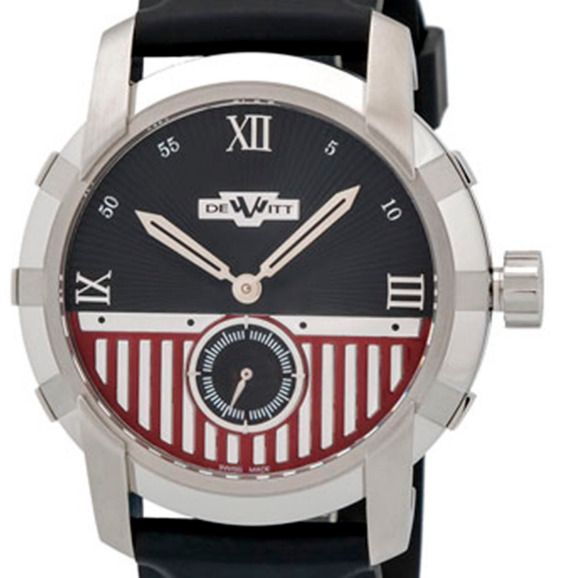 Launched in 2003, Swiss luxury watch bran, DeWitt has already positioned itself amongst the luxury watch worlds best. With 3 patents in only a couple of years, 2 award-winning concept watches and the first entirely in house-mad complicated regulator movement integrating a Tourbillon, Dewitt is establishing itself as a horological force to be reckoned with. 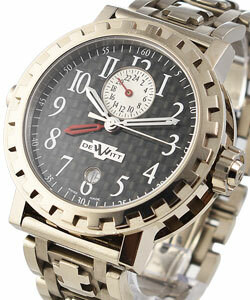 Precise and inventive, DeWitt watches are also very exclusive, creating models in very small quantities. 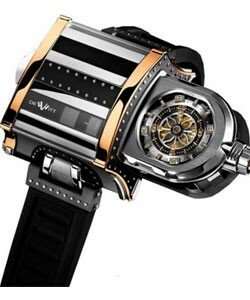 A modern luxury watch brand to watch. 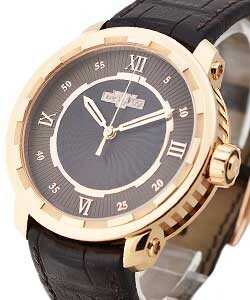 * https://www.essential-watches.com/ sells only 100% Authentic Dewitt watches, but is not and does not claim to be an Authorized Dealer of ANY brand advertised on our website including Dewitt. 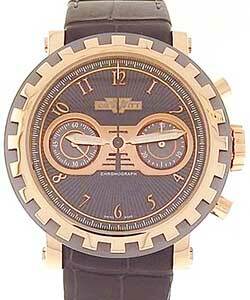 Because we are not an Authorized Dealer for Dewitt, we can not advertise their watches as "brand new". 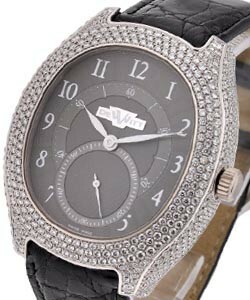 For all intents and purposes, the watches we sell are USED, but are in immaculate - perfect - never sold condition. 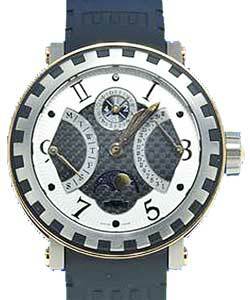 We specialize in discounting only the highest-grade 100% Authentic Swiss and German timepieces. We trust these timepieces to be of such high caliber that we warranty all "unworn condition" watches for a period of 2 years unless it is sold as a used watch, and in that case, you will receive a 1 year warranty. 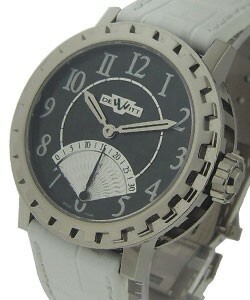 You CAN NOT expect and WILL NOT receive the factory Dewitt warranty on any watch we advertise. 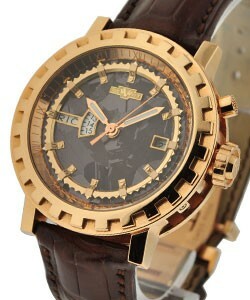 We are the sole warrantor of ALL Brands sold on our website.